There are two things for which I always have an appetite: 1) crispy, fried potatoes and 2) my future mother-in-law’s curry chicken salad. So when food52.com posted their most recent challenge for the “best potato salad,” I knew exactly what I wanted to make: a Low Sodium, Hot Potato Salad with Curry Dressing. Since the potatoes are the true star of this dish, I decided to give them some extra special care by cooking them twice – first, a quick boil to soften them and second, a long roast in the oven to give them crunch. As for the other ingredients, I wanted to create a lot of natural flavor and texture with the produce I picked. So I diced fennel and garlic and roasted them along with the potatoes – coaxing out the natural sweetness and tang – and I also added chopped apples and chives at the end for a brighter bite. As for the dressing, the first time I made this, I left it cold and mixed it with all the hot ingredients right before serving. It was good, but perhaps a little dull. But, as I had plenty of leftovers the next day, I decided to put everything – potato mixture, cold apples, and dressing – in a frying pan and give it a quick sear over medium heat. I am not sure what it was about this final cook, but it melded the flavors together in an entirely new way. The apples were still crunchy, but caramelized. The mustard flavor was more mellow and a bit more harmonious with the curry. And after I had eaten everything on my plate, I wanted more. So you can go either way here with the dressing. 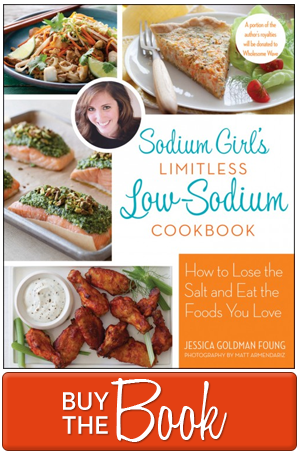 But I can also guarantee that leftovers of this low sodium salad will be better with each day they sit in your fridge. Within reason of course. Mold never tastes good. Unless it is blue cheese. So dive into this warm, summer dish and bring it along for some edible show and tell at BBQ’s, picnics, and summer potlucks. This is one hot potato you’ll want to pass on. 1. Begin boiling a large pot over water over medium-high heat and set oven to 420 degrees. 2. Wash the potatoes and place them in the pot of water (once it has a rolling boil) for ten minutes (or until softened, not mushy). Remove the potatoes and rinse under cool water. Let them sit while you prep the rest of the ingredients. 3. Cut garlic into thin slices along the width of the clove. Cut the white part of the leek (save the greens for another dish) into thin slices as well. Dice apple and fennel into equal sized cubes. 4. Once the potatoes have cooled to the touch, dice them into larger cubes (about a 1/2 inch long). 5. In a high-sided oven pan, mix the fennel, garlic, and potatoes with a little bit of olive oil. Spread on the pan so that the potatoes all have contact with the metal. Bake for 40 minutes, until crisp and golden brown. But check every ten minutes to stir the ingredients so that none of them stick to the sheet or burn. 6. While the potatoes are baking, place quinoa and 1 cup of water in a small pot. Bring to a boil and then reduce to a low simmer. Cook quinoa until all the water has been absorbed. 7. 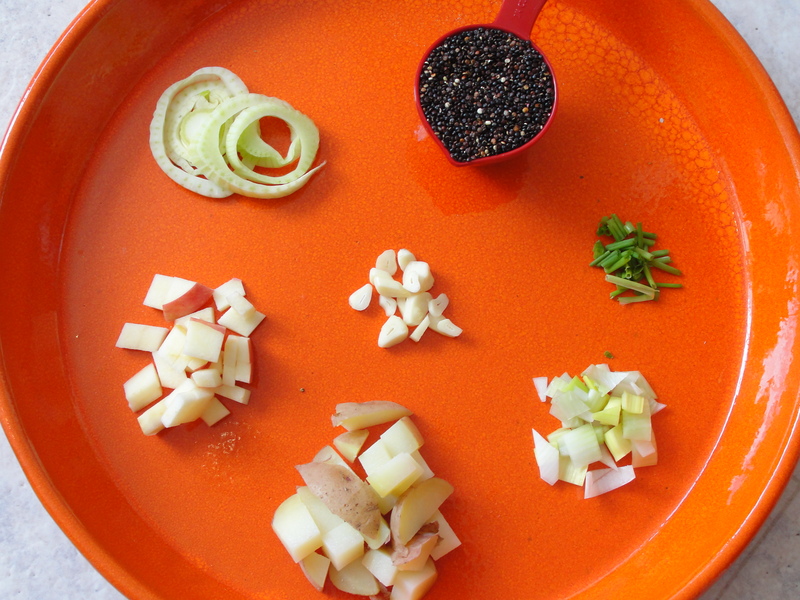 While quinoa is cooking, mix your dressing: olive oil, mustard, white pepper, curry, and champagne vinegar. 8. 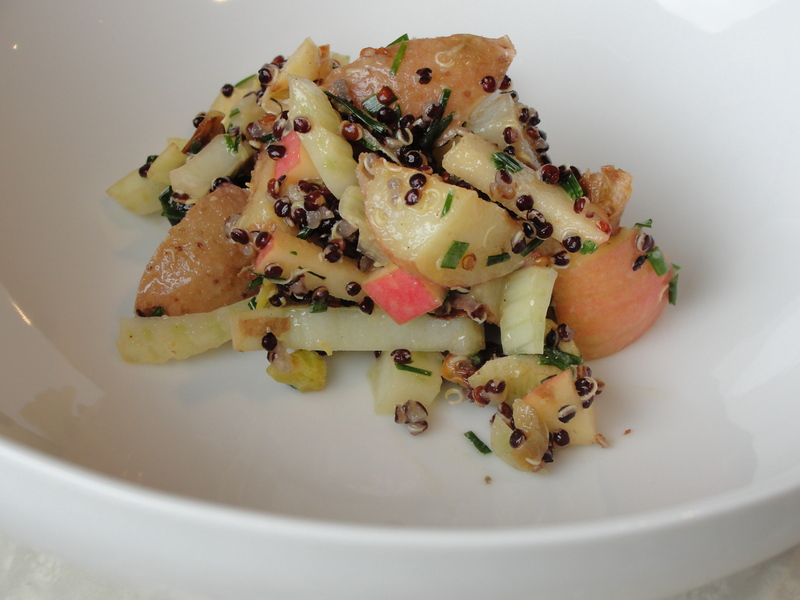 When the potatoes are nice and crisp, mix with apples, dressing, quinoa, and freshly cut chives. Serve immediately while it is warm or throw in a frying pan for 5 more minutes to let the flavors marry. yum. i’ve heard quinoa mentioned as a super food. what makes quinoa such a good grain? Hey Waiwa, here’s what I found: quinoa (a relative of green vegetables like spinach and chard) contains a lot of protein and is considered a complete protein, meaning it has all nine essential amino acids in well-balanced amount. This is why quinoa is so popular with vegetarians and vegans who need to boost their protein intake without meat products. Quinoa also contains high levels of magnesium, phosphorous, and iron. And this is what makes this little grain a SUPER FOOD! Wow, I pretty much consider myself a potato salad expert, and this looks A-mazing. Thanks for the recipe! Hi, Speaking of quinoa, I just learned today ( for those out there who like to include “live foods” in their diets) that if you take your quinoa, soak it in water over night, it will germinate, and voila, you have sprouted quinoa which is even heftier in the health world then un-sprouted quinoa. It is live ( AKA uncoooked) and kept in an air-tight container, will last for two weeks in the refrigerator. 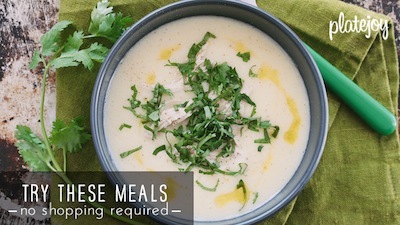 Add to just about anything and everything from salads, vegetable dishes, eat with fish or any kind of meat. Yum!! My mother makes a wonderful potato salad (not as innovative as yours!). Her secret is to cook the potatoes in boiling water with a dash of curry powder. It flavors the potatoes before you add the dressing resulting in more flavor. I’m going to try it with your recipe above…thanks for the contribution to my expanding waist.